Use a secure connection to your MySQL databases with phpMyAdmin + CloudFlare Flexible SSL. If you get any problem, leave a comment below and I’ll try to help best as I can. 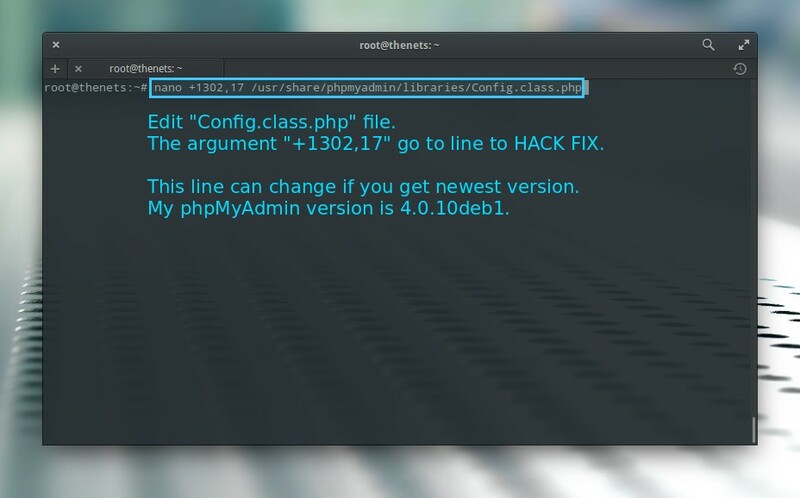 This method will edit the original phpMyAdmin installation files. 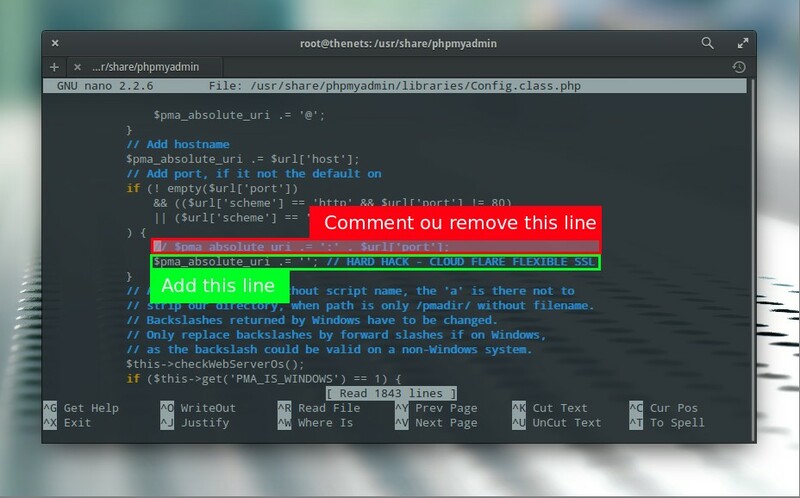 If you update the phpMyAdmin, probably you will need to repeat this method. That’s it. Just go to your domain and try to enter into phpMyAdmin using https.